Switch to Natural & Safe Household Products (Without Breaking the Bank!) with @RadiantlyYou! I have come a long way in my journey to be a more natural mother and a more natural family in the last six years. Six years ago before my first child I wouldn't read ingredients, had no idea about high fructose corn syrup, artificial colors, phthalates, triclosan, chlorine, SLS and other harmful and toxic ingredients in common foods, body care and household supplies. Now, I read every label on every item from food to household supplies to body care products. I know what to look out for and I know what companies make quality products that are safe for my family and for our health. One of those companies I have trusted for a few years now is Radiantly You. Custom choose your laundry detergent scent (Lavender, Sweet Orange and Unscented) and enjoy peace of mind knowing it's chemical free. 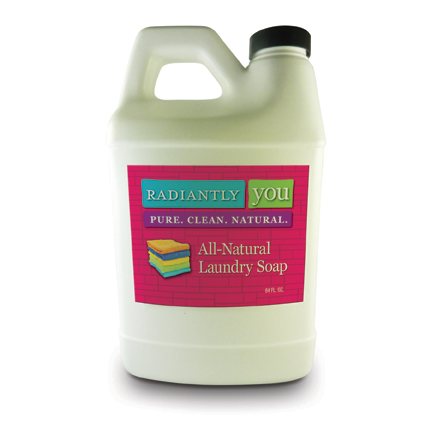 This laundry detergent is made with all natural, organic ingredients. Perfect for skin sensitivities and works in HE washers! One bottle washes over 32 loads of laundry. I love the sweet orange smell of this laundry soap and even more I love that the label is displayed and isn't about 100 ingredients long! I know each ingredient, I trust each ingredient and I love using this soap to clean our laundry! Perfect for year round, this petroleum free, 100% natural vapor salve is safe for the entire family. Great for easing cold/flu symptoms and sinus/respiratory congestion. Let me tell you something...I have been using this Natural Herbal Decongestant for my kids and us parents for YEARS whenever there is a stuffy nose, cold or cough in our house and it works wonders! I apply it to the chest and feet and my children sleep so much better at night when they are sick! It is one of my favorite products! Keep those nasty bugs away naturally! Effective against ticks too! Chemical, toxin and DEET free. One thing we learned last summer in our new house is we have a lot of bugs and mosquitoes in our backyard which can make it hard for the children to enjoy themselves outside! 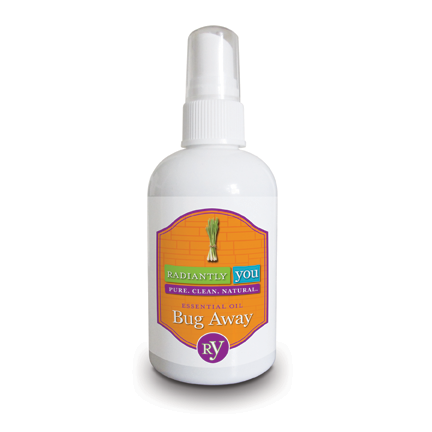 I have been searching for a safe and effective bug spray and I have found it with this one! 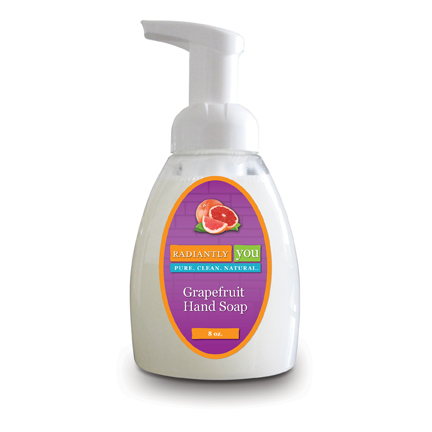 Wash away the grit, grime and grease powerfully with the awesome scent of Grapefruit and Lemon while knowing that no toxins are going down the drain with it! With winter germs in full force, I am constantly stocking the soap in our house to ensure the germs don't get the best of us! I love the scents of these soaps and it makes washing hands several times a day enjoyable! :) The lack of toxic ingredients helps too! 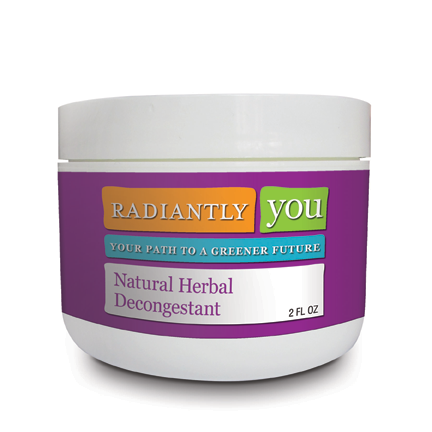 So if you are looking to switch to natural and safe products in your house, check out Radiantly You products! They are ones you can trust and they won't break the bank! 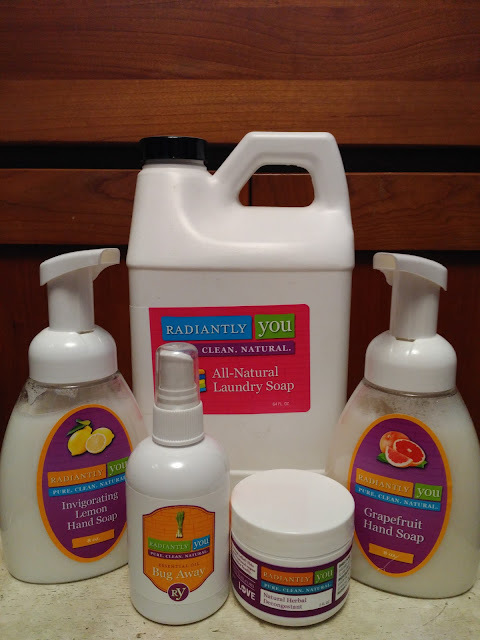 You can purchase all Radiantly You products from their online store.